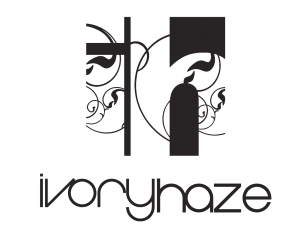 This was the first client video done as “Ivory Haze”. Shot on a minimal budget, which essentially covered the rental, it was an opportunity to test the workflow as a team when working for a client, instead of just playing in the snow as we did for the Snow Day test video. We’ve progressed a long way since it all began, but the memories of this shoot will stick with us; at a very cool location.